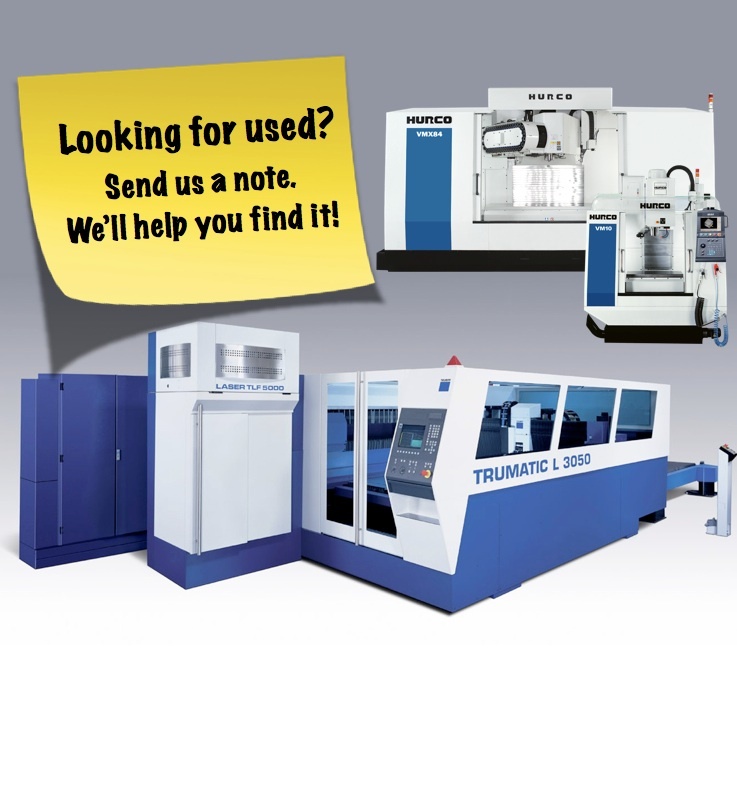 Contact us for your used equipment needs. Braun Machinery Company has a network of used dealers and can help you find used equipment or help you sell any excess equipment. Contact us to see how we can help.